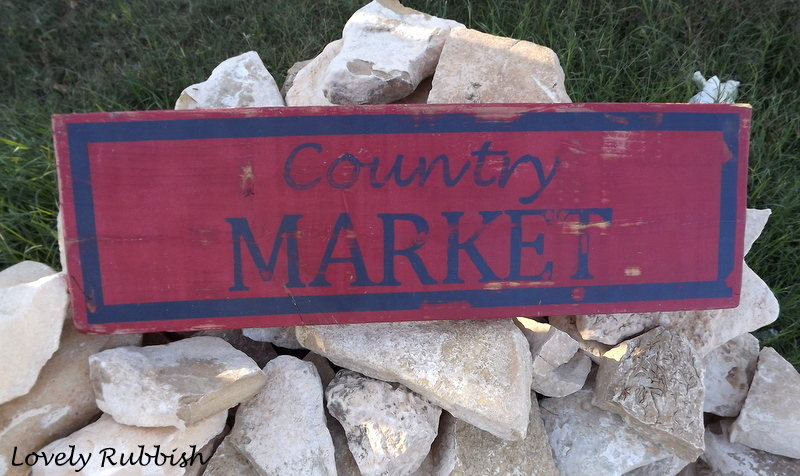 Distressed Country Market sign! 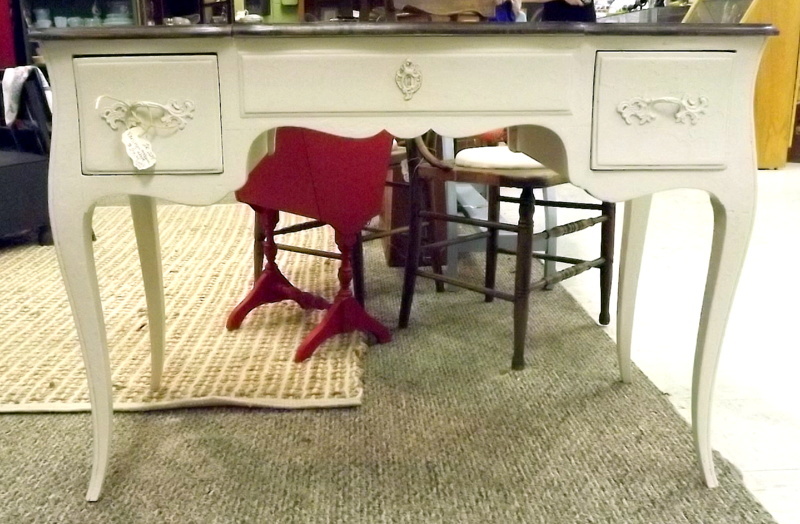 Awning red and navy blue, 3ft by 11in, very solid piece of wood. 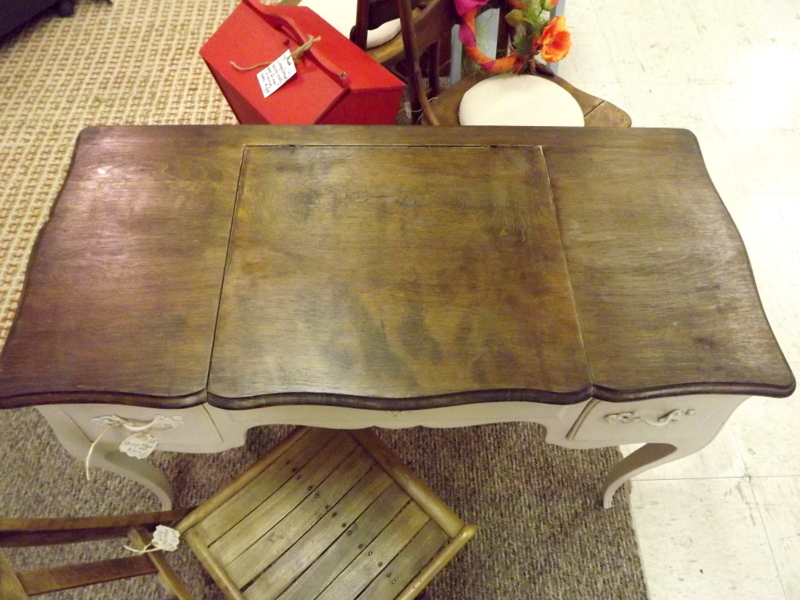 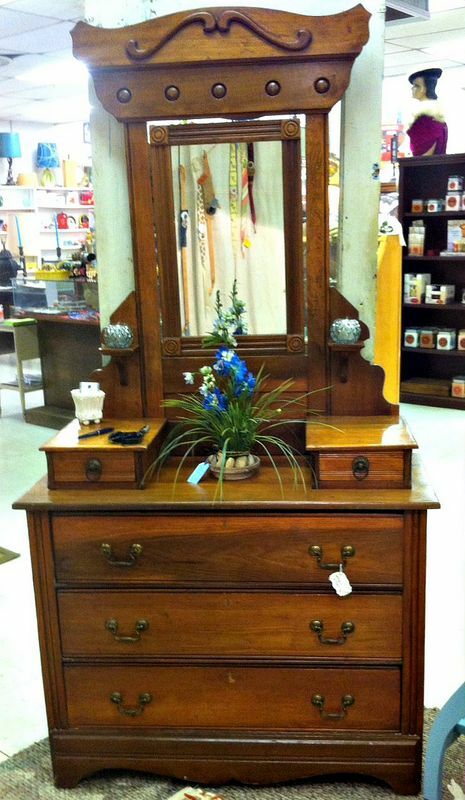 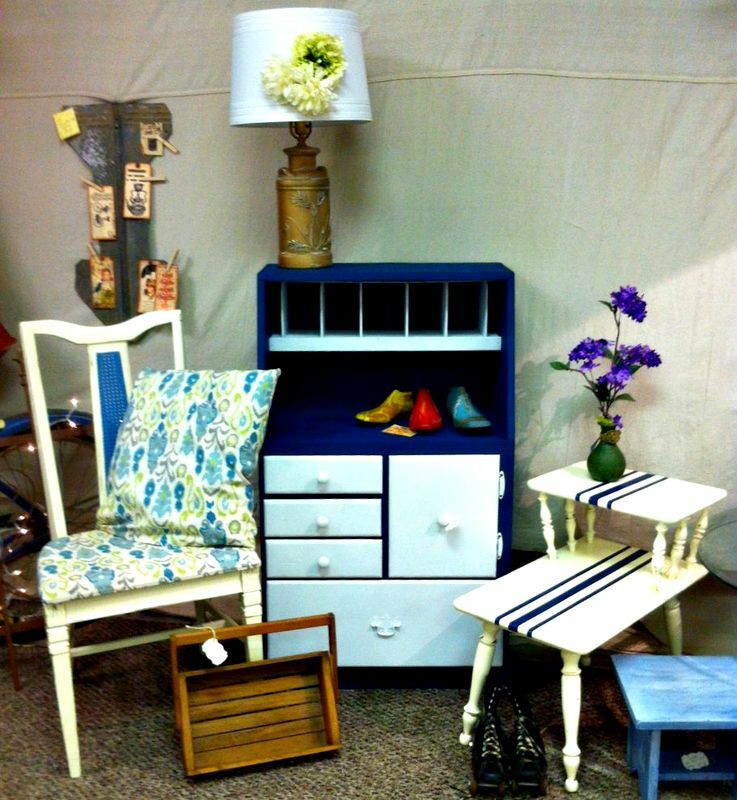 Antique dresser with original mirror – $175.00- SOLD!